Argentinian Architect graduated from University of Buenos Aires. 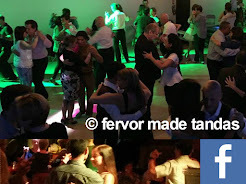 Passionate for tango since almost his entire life, Luigi become a locally known Tango DJ and researcher fueled by his love for the music and dance of his hometown. For him, the music is the most important element of a milonga.